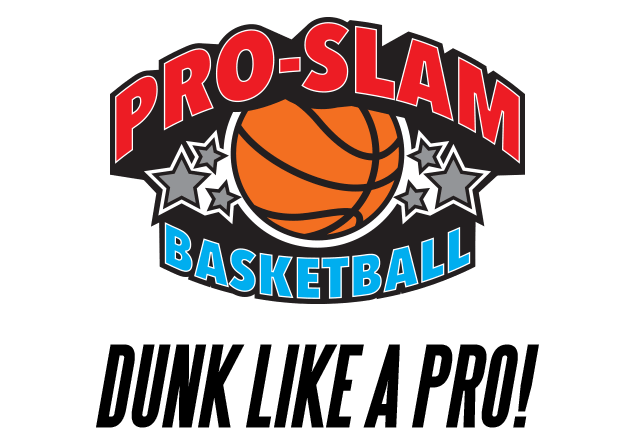 Want to fly high, flip into an airbag, or dunk like Jordan? 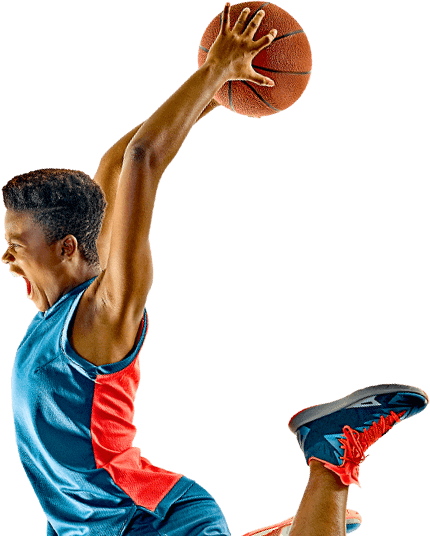 Sevier County’s first trampoline park located at the foot of the Smoky Mountains National Park offers a safe and extreme adventure for people of all ages. 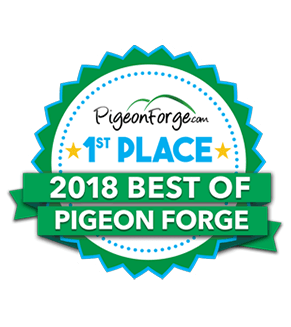 We are located between light #8 and #10 on the Parkway in Pigeon Forge near Dolly Parton’s Stampede just minutes from Sevierville and Gatlinburg.  If you are looking for Things to Do in Pigeon Forge, be sure to visit us at TopJump – Pigeon Forge’s #1 Indoor Attraction! New Games. New Prizes. New Fun. "Great for Kids & Adults "
Great for kids and adults.  Challenging climbing area is great. Jump zone is huge. And the Ninja Challenge was fun too. Good sized arcade. 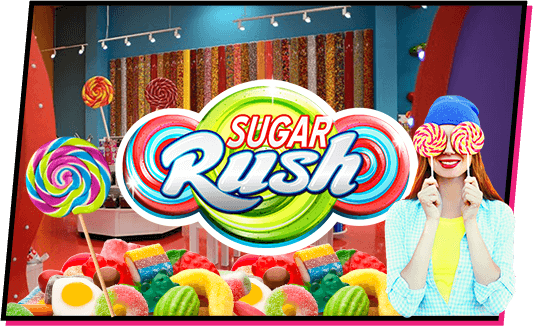 They also have a 4 player Virtual Reality gaming zone and snack bar. We had a great time! Nice facility and lots of things to do with kids of all ages! This was my children’s (ages 4 & 7) favorite thing they did all week. I was amazed at all of the different areas. They have something for every age, from toddlers to adults. The best part, in my opinion, was the climbing wall section. 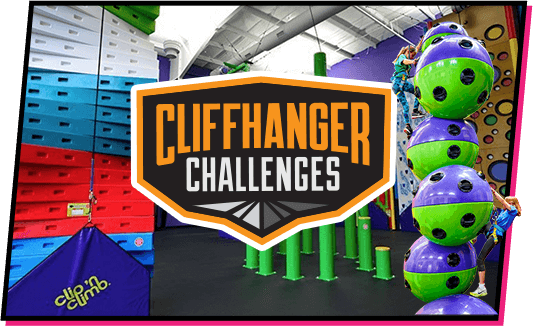 Countless types of climbing walls for you to try out. Such a great experience. "Thank you top jump for a memory they'll never forget "
I took two thirteen year olds on vacation to pigion forge Tn and top jump was a must stop.the kids enjoyed it much more than any activity planned. They got to let off energy,and I got piece of mind knowing they were having a great time. 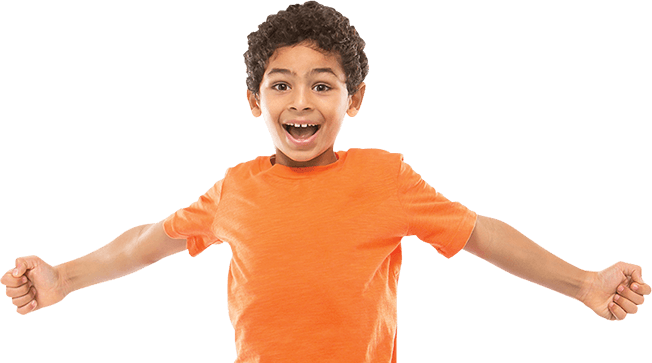 It was clean,friendly, and helpful staff made the visit so much more enjoyable.i would recommend top jump to anyone wanting an activity for kids that’s as safe and closely monitored by staff. Thank you top jump for a memory they’ll never forget. "We loved our time at TopJump "
We loved our time at TopJump. 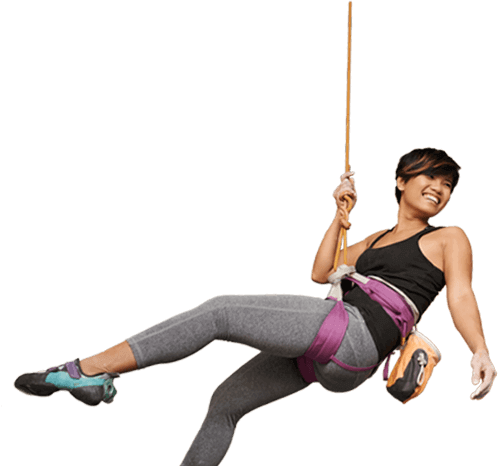 We have not seen the Ninja Warrior course or the variety of climbing walls you have at any other park we have visited. We would definitely return! "Great Place for Toddlers "
"Loved it and will be coming back! " I don’t know what I loved more about this place, the fact that my kids had so much fun, or that they were too worn out to do anything but sleep the whole way back to the hotel! We’ve been in Tennessee now for the passed 4 days and had nothing but great experiences, but this one takes the cake. It’s a fun, great way to exercise and the staff was phenomenal! Kyle was very helpful in the trampolines, and the arcade girl had my boys rolling on the floor laughing! Love this place! Definitely would recommend to anyone! We will absolutely be back the next time we come to Gatlinburg! 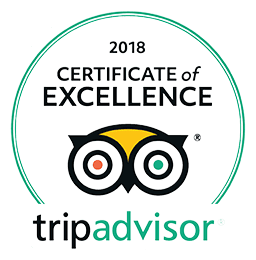 "This was top notch "
"We were treated very well by the entire staff!! " 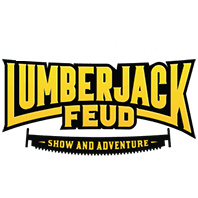 “We had one day to spend in pigeon forge. We were going to go to Dollywood for the day, but the tripadvisor reviews were talking about lines of over an hour. So instead we stayed local. "This place was a very safe place for the kids to play. "  LIKE and SHARE for a chance to WIN 4 games of Hologate Virtual Reality at TopJump Trampoline & Extreme Arena! Winner will be chosen at random and will be announced April 25th! Happy National High Five Day! 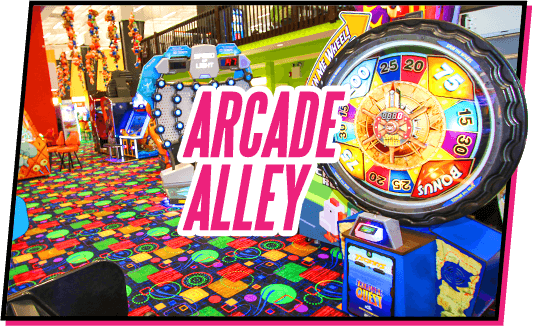 Our 5000 square foot arcade is definitely high five worthy! 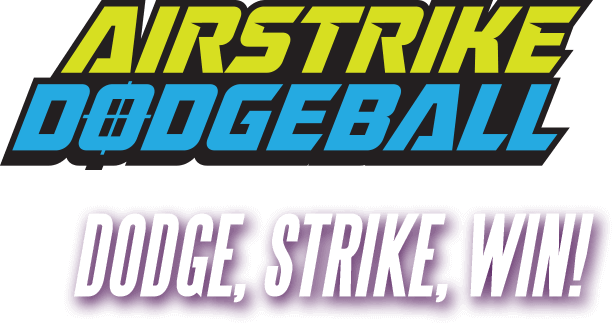 Come check out the hottest games and prizes for yourself! Mondays are tough, but here’s a little morning motivation to help get your through the day! 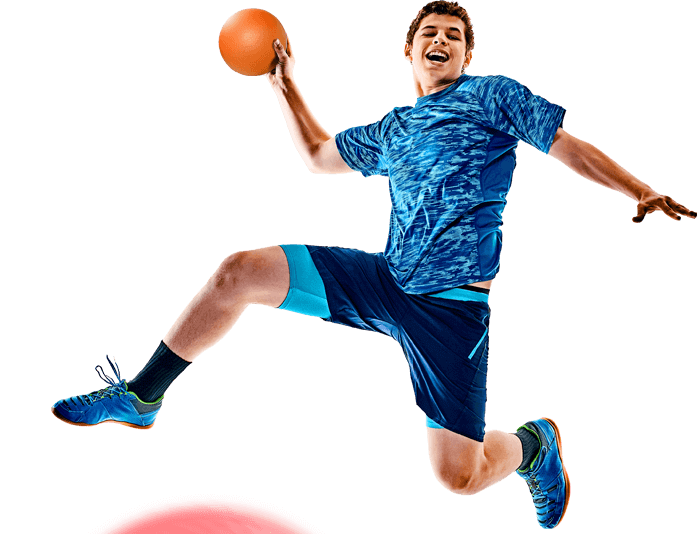 Throw the BEST Birthday Party ever at TopJump Trampoline & Extreme Arena! 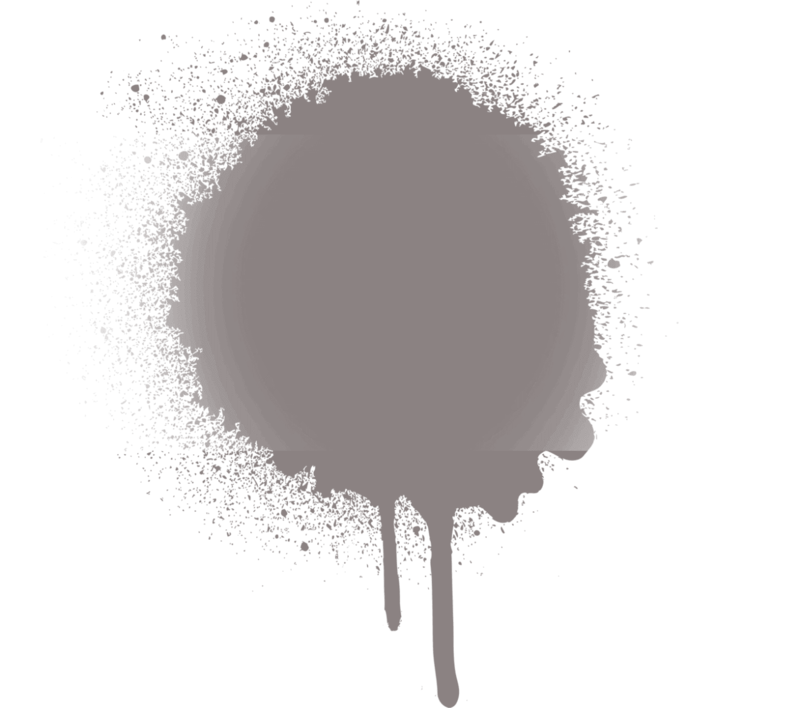 Choose between a private party room or an enclosed portion of the mezzanine overlook for one LOW price! There’s nothing quite like SWEET Victory! 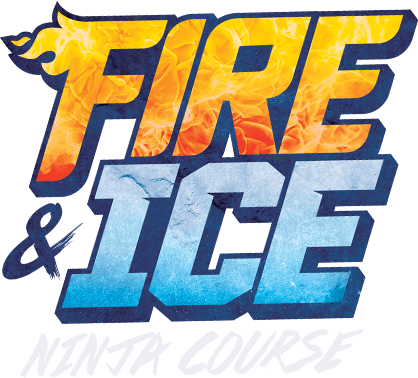 Do you have what it takes to master the Fire & Ice Ninja Challenge?  The fastest time today will win a FREE year long pass to TopJump and a chance at the $1000 grand prize! The weekend is officially here! 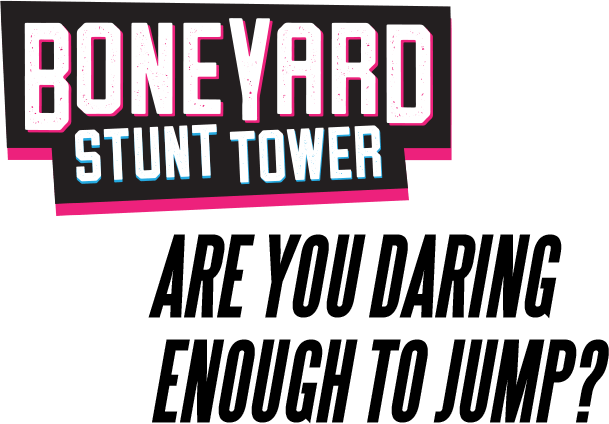 Come spend yours at TopJump Trampoline & Extreme Arena!